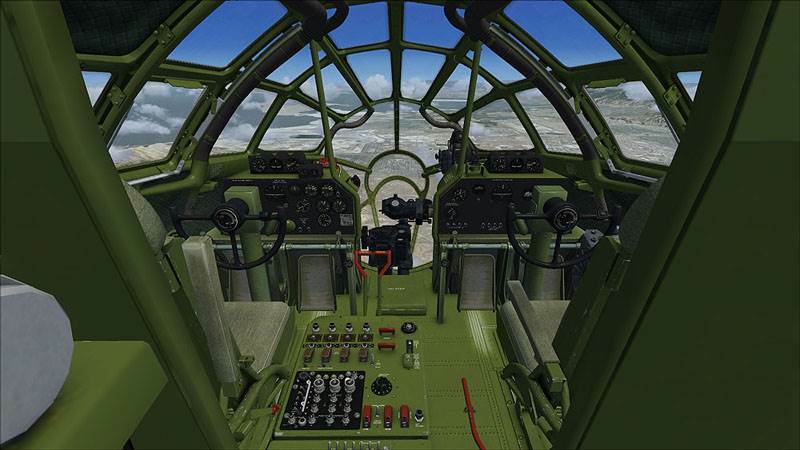 The B-29 Superfortress is a four-engine propeller-driven heavy bomber designed by Boeing that was flown primarily by the United States toward the end of World War II and during the Korean War. 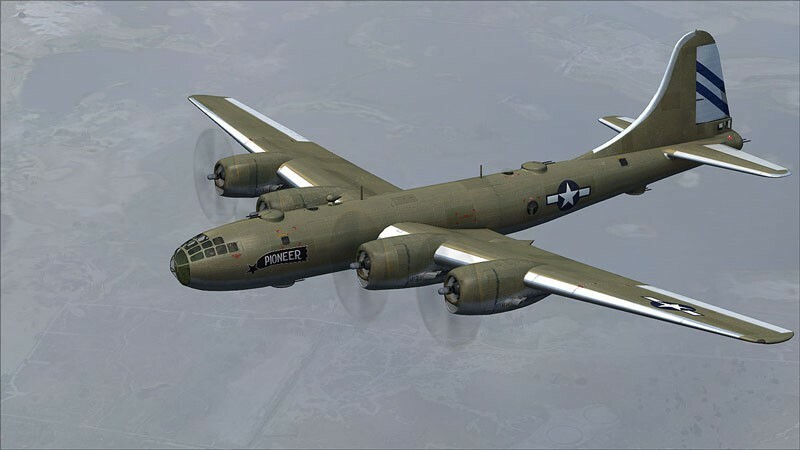 It was one of the largest aircraft to see service during World War II and a very advanced bomber for its time, with features such as a pressurized cabin, an electronic fire-control system, and remote-controlled machine-gun turrets. 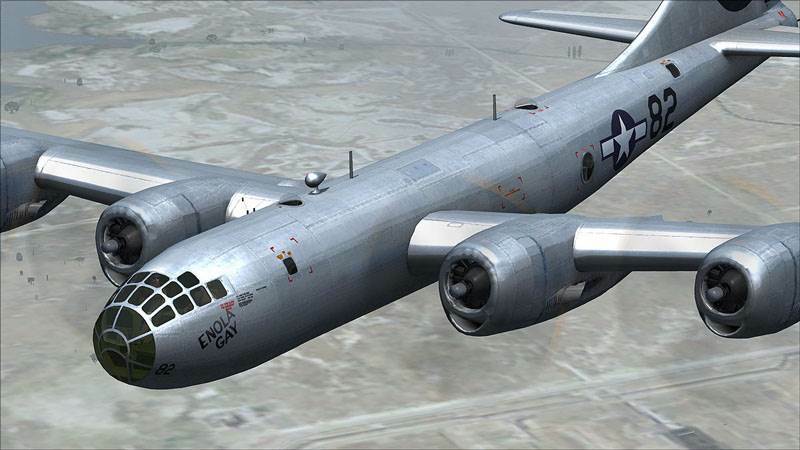 The name "Superfortress" was derived from that of its well-known predecessor, the B-17 Flying Fortress. 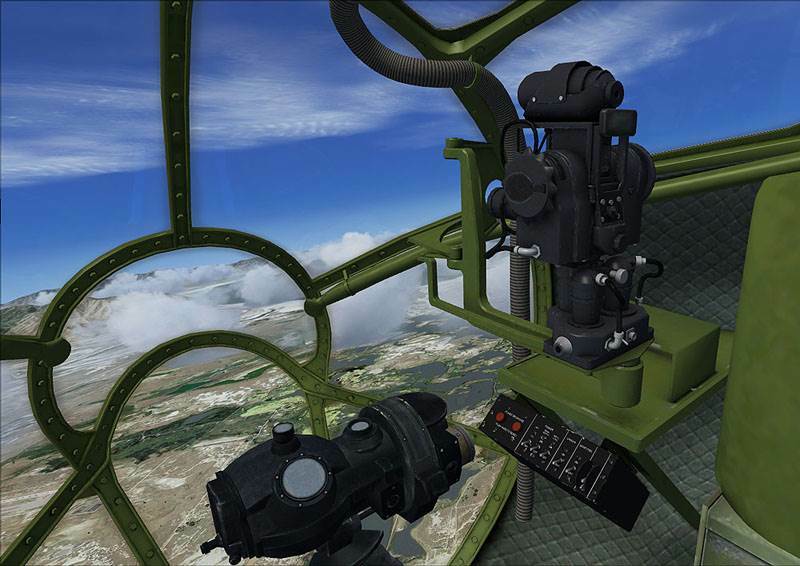 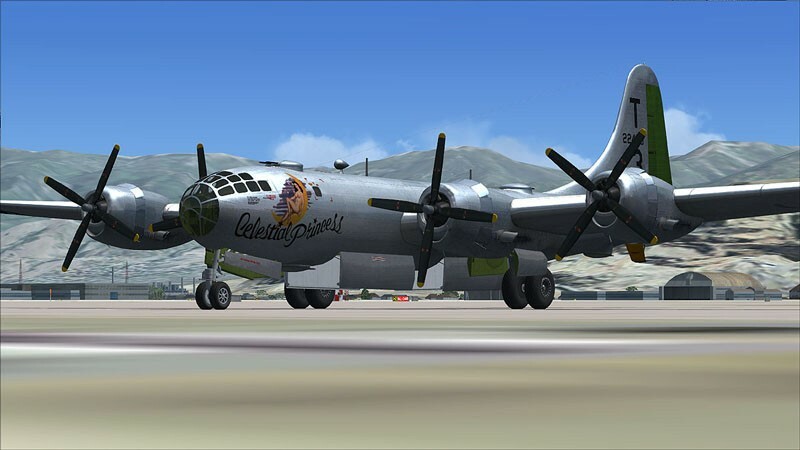 With this latest quality title from Virtavia, you now get to fly the "Superfortress". 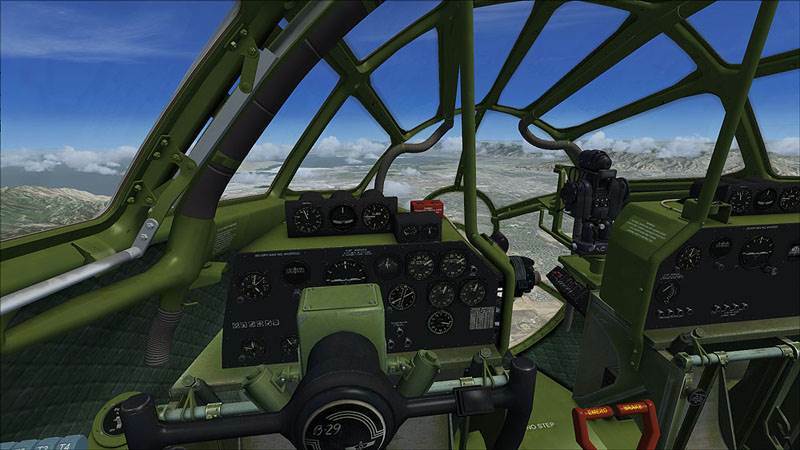 standard B-29A and 'Enola Gay' variants included. 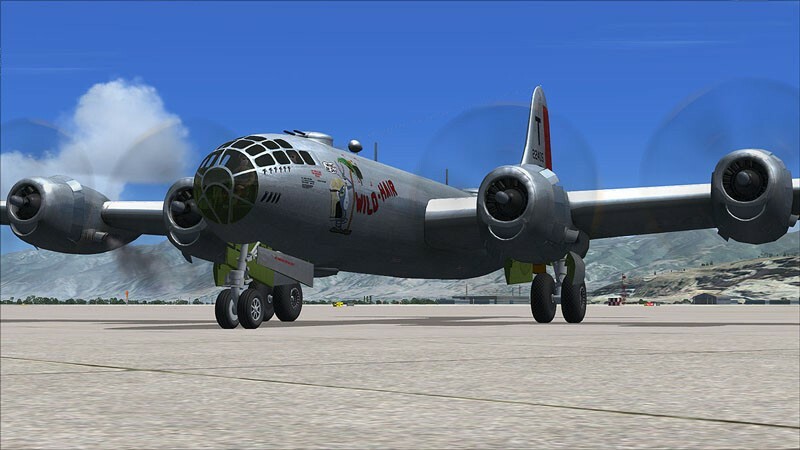 high quality native FSX models. 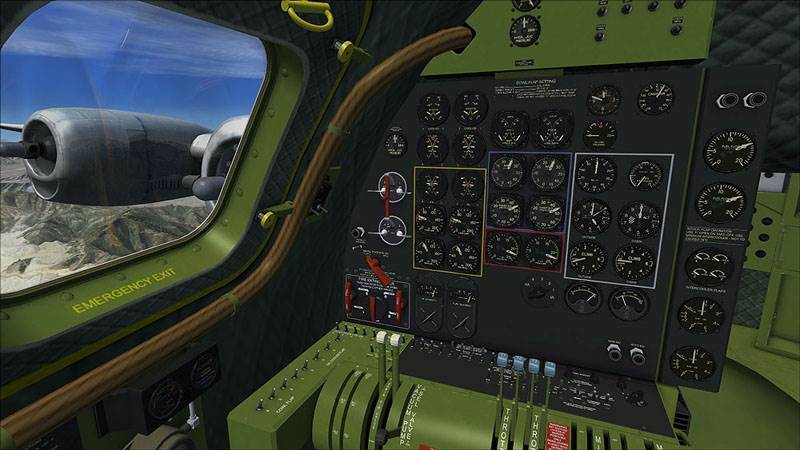 8 texture sets, including 2 Korean War versions.